Special brush for furniture, delicate surfaces and upholstery. 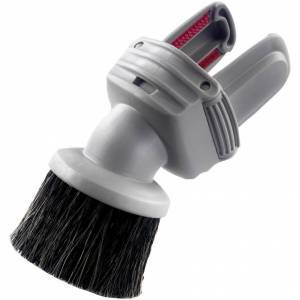 This brush with extra-soft bristles is specially designed for vacuuming furniture, delicate surfaces and upholstery. Thanks to its dual position will not need more accessories aspirate this type surfaces.